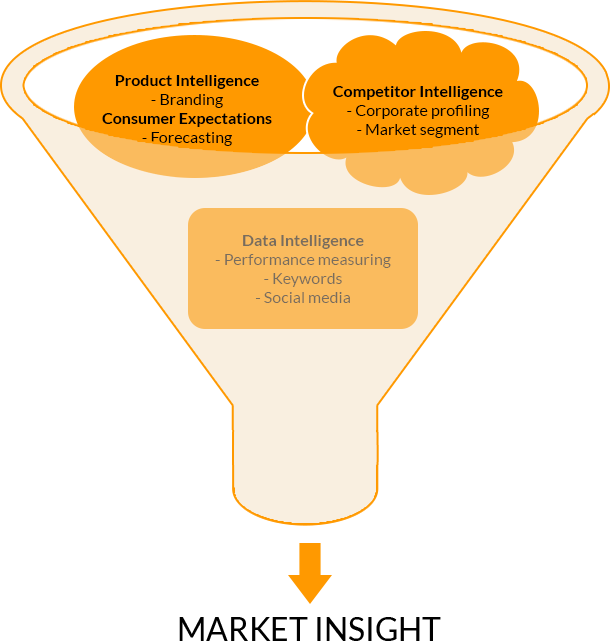 Marketing Insights, Analytics and Assessments – Far West Marketing, Inc. While most retail accounts chase the same consumer dollar, each account goes about it in a different way. E-Commerce further complicates price points and requires a specific set of skills to navigate and deliver a rewarding strategy for the manufacturer. Our deep knowledge of these accounts and the relative market is vital to determining the direction you need to grow sales or improve market share. Success is a result of working closely with you navigating through the finer details and creating a winning strategy that works for all parties. We will get you the best results based on our knowledge of the market in all platforms/ fields. Product forecasting needs are more critical than ever with just-in-time inventory many accounts require. We utilize multiple reporting tools to provide timely forecasting as needed. Our background in brand development plays a significant role in properly analyzing the numbers at item detail and aggregate levels. 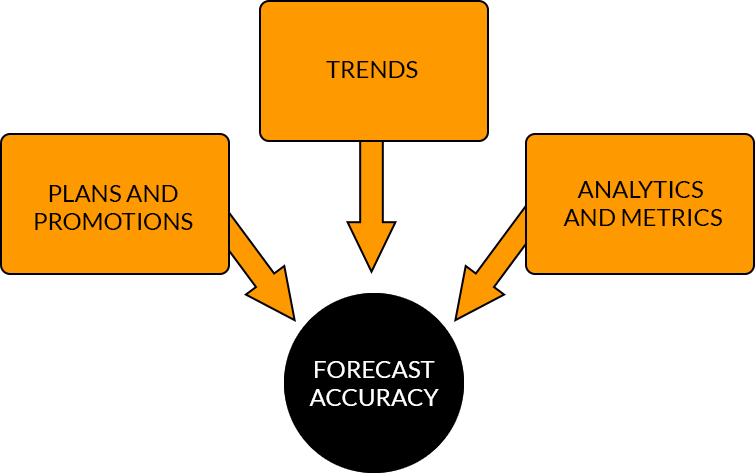 We pay special attention to exceptions that are not always picked up by automated forecasting systems. Data is important, but you must combine digital information with the human factor to forecast at the correct level.